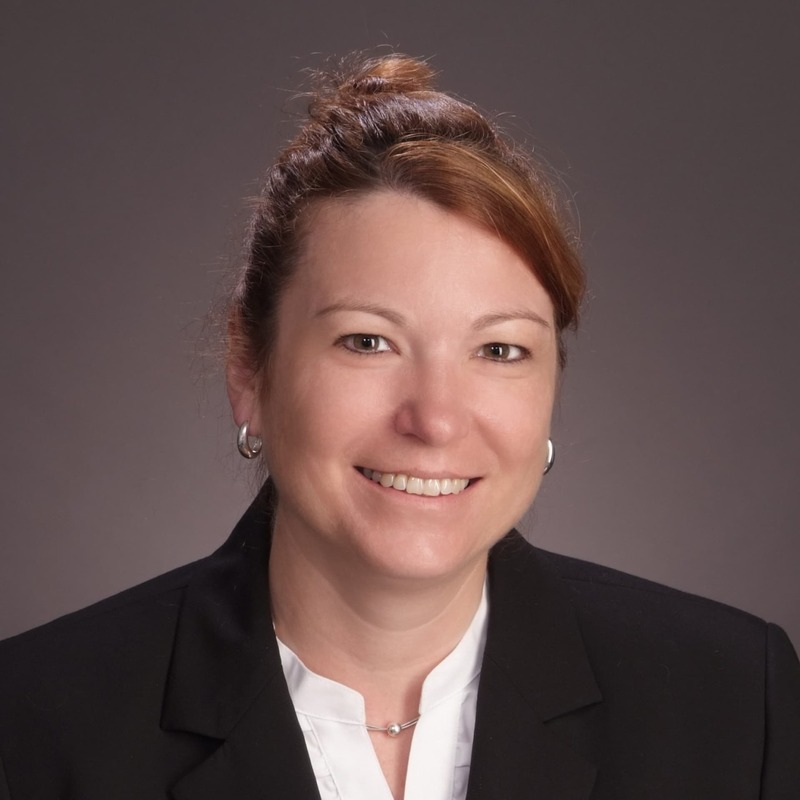 SYNERGY HomeCare of Carlisle, PA began as a way for Michelle Lisk and her husband to supplement their income to pay for their kids’ education; however, it quickly grew from modest beginnings to become a leading source of home care in the area. Michelle’s agency currently serves seniors throughout south-central Pennsylvania and offers care with a variety of specialties. In addition to being a 4-time Leader in Excellence winner, SYNERGY HomeCare of Carlisle was also a finalist for the Central Penn Business Journal’s 2015 Business of the Year award. Michelle sits on the board for the Pennsylvania Home Care Association. When Michelle Lisk realized her family needed another source of income to pay for her kids’ college, she told her husband she was thinking of becoming a caregiver. “A caregiver? What’s that?” her husband responded. A few days and a lot of research later, her husband came to her. “How would you feel about running your own home care agency instead?” he asked. Starting an agency wasn’t easy, but Michelle learned the ropes and her SYNERGY franchise quickly became an exceptional source of home care in the area. Almost seven years later, her agency is a four-time Best of Home Care – Leader in Excellence award winner with nearly 200 clients and caregivers. Asked about the secrets to her success, Michelle always brings it back to listening to clients and caregivers and then acting to make continual improvements. Early on, however, she recognized that making regular quality calls to clients and soliciting feedback from caregivers on her own wasn’t enough. These processes weren’t consistent or organized enough, and many clients and caregivers were often reluctant to speak their mind. 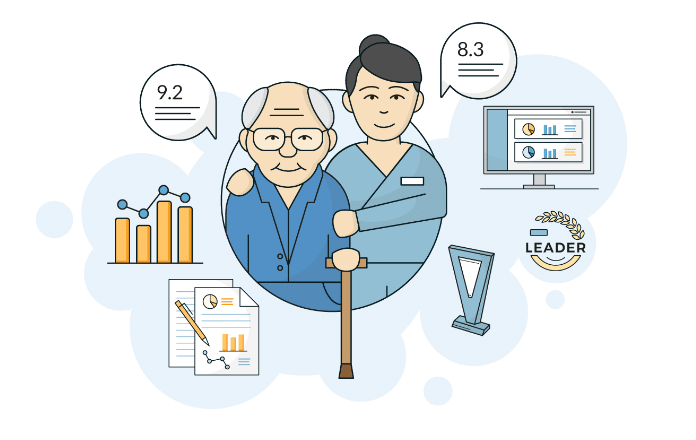 She contracted with Home Care Pulse to survey her clients and caregivers as an independent party and turn their feedback into reports she could use to power improvement. She’s found that by involving her staff, she’s made the reports and data from Home Care Pulse even more effective—by letting different staff members with different priorities and areas of expertise look at them, they’re able to provide additional perspectives on how to leverage the feedback to create meaningful change. “We just want to keep improving,” says Michelle. You have to learn the kind of culture [your caregivers] are looking for. It isn’t just about money or they’d be working in a warehouse. We have a ton of warehouses near us and they all pay a minimum wage of $15 an hour. . .
Michelle and her staff have created a true culture of recognition at their agency, and it’s yielded results. Since starting with Home Care Pulse, they’ve reduced their annual caregiver turnover rate by 25%. It now hovers around 30%—almost 40% lower than the national industry average. Michelle attributes this to their continual focus on listening and improving. She’s found that because caregivers can be reluctant to speak openly because they’re nervous for their jobs or intimidated by authority, using a third party helps to get much more useful feedback. She also says that acting on that feedback helps the caregivers feel more confident to approach her directly. Most of our referrals are word of mouth. . . Probably 45-50% of them ask about our awards. Gathering client and caregiver feedback through Home Care Pulse also makes Michelle’s agency eligible to receive Best of Home Care awards based on their satisfaction scores—and they’ve achieved such high satisfaction scores that they’ve won Leader in Excellence four years in a row. Michelle isn’t shy about the exceptional steps her agency has taken to become a great place for clients and caregivers. Since starting with Home Care Pulse, the staff at SYNERGY HomeCare of Carlisle, PA estimate that they’ve reduced their caregiver turnover by 25% during a time when the industry turnover has risen by 12%.